Well stated Guardian 6 ! I still remember when you originally asked all of us to keep Col. McHugh and his family in our prayers. 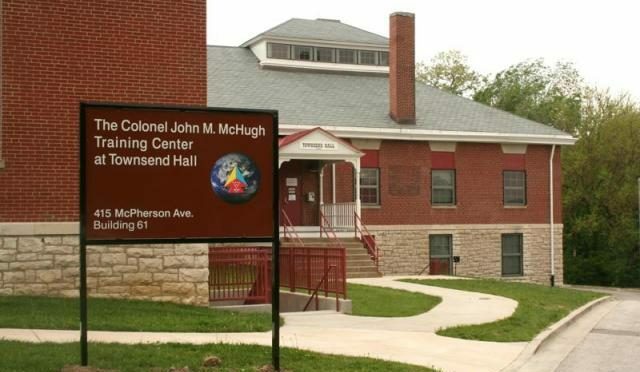 We all need to renew ourselves and to reengage ourselves in prayer for the happy repose of the poor souls of Col. McHugh and his comrades in arms. May God Bless them all and receive them quickly into his heavenly kingdom. May God comfort those who live each day in pain from their physical and mental war wounds. We love our soldiers active duty and retired. Yankee Mike commands a squad of 16 family members from his perch in the Hornets Nest and all of us appreciate the sacrifice of our brothers-in-arms! Hard to read when reflecting on his family. Thanks for sharing and I will keep them all in my prayers. May their sacrifice never be forgotten.